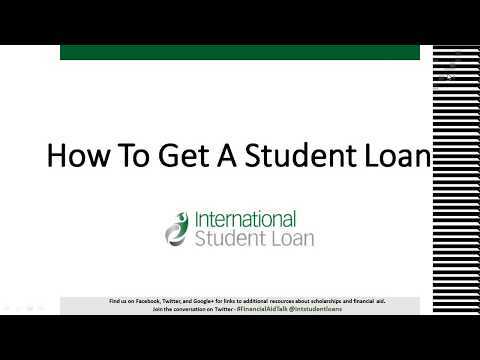 Videos, Webinars, and Hangouts - International Student Loan. Learn what it takes to get an international scholarship. Three financial aid representatives will discuss where you can find scholarships, how to apply, and what you need to do to stand out. 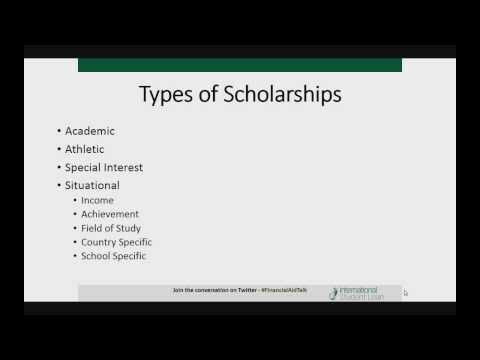 Many scholarships require that when you apply you submit an essay. Since your scholarship essay can be a major deciding factor during the review process, it's important to submit an essay that stands out from the rest. We are going to show you how in 8 steps you can write an essay that's organized and impressive and will give you a great chance at winning a scholarship! Higher education is expensive. If you plan on studying in a foreign country you might be wondering how you'll manage your budget to make the most of your experience. 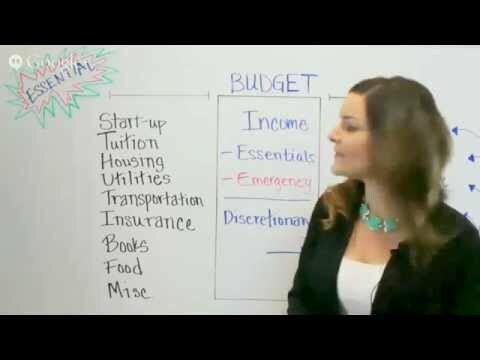 We are happy to give you these helpful tips to make your budget strategy a successful one. Once your students have maximized their scholarships, they may need more financial help. International student loans can be a great way to borrow money to help cover their education fees. 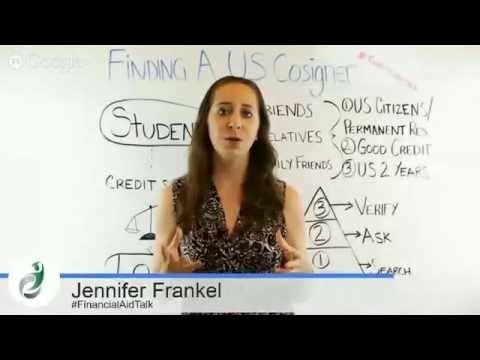 Every international student applying for a student loan needs to have a US cosigner. 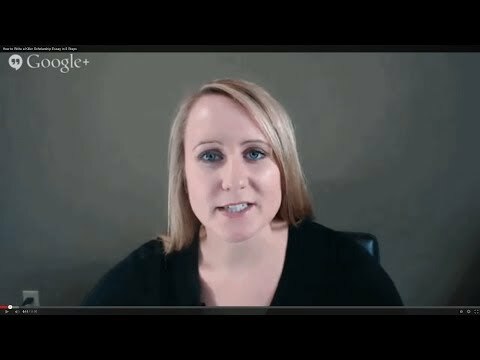 This hangout will focus on where to start the process, who to ask and what impact it will have on your final student loan terms and conditions.